Love worship music with a real story and heart? 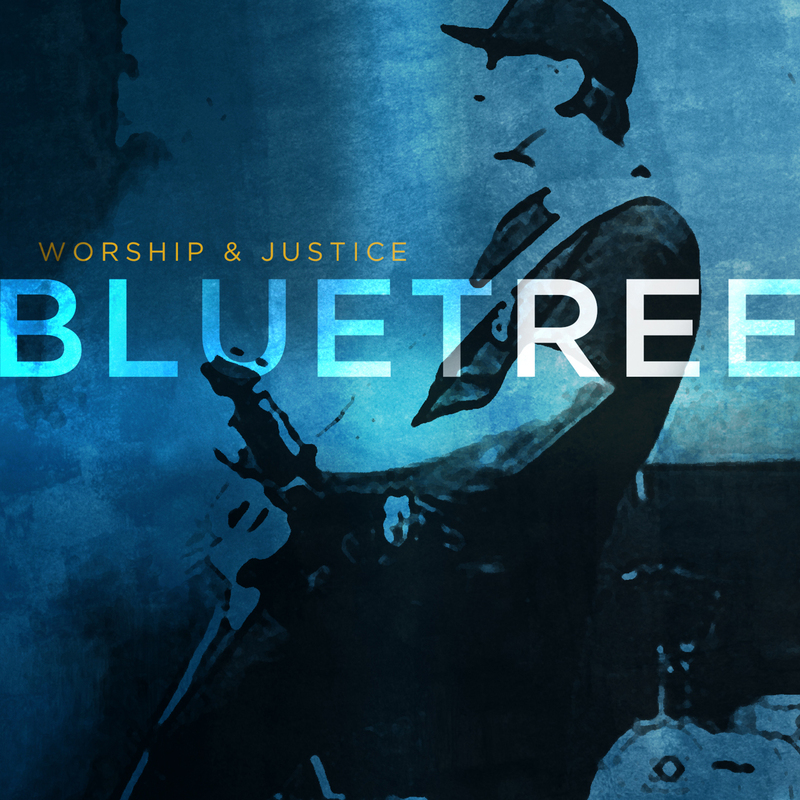 Led by founder Aaron Boyd, Bluetree is an organic band, drawing from members of local Belfast churches and from friends in local church communities around the world. They are perhaps best known for their passionate pursuit of social justice, working hand-in-hand with local and international ministries to end human trafficking. In fact it was while leading worship on a church missions trip to Pattaya, Thailand, that they penned their most popular song, "God Of This City," which has been recorded by a variety of artists, most notably Chris Tomlin and the Passion movement. Many of the band's songs are inspired by their journey, including the featured "Jesus Healer," a song born out of a sermon series and Boyd's experience as the father of a child with Cystic Fibrosis. Worship and Justice CD by Bluetree was published by Integrity in August 2014 and is our 3964th best seller. The ISBN for Worship and Justice CD is 0000768620328. Be the first to review Worship and Justice CD! Got a question? No problem! Just click here to ask us about Worship and Justice CD. Now Playing: It Is Finished Your browser does not support the audio element.